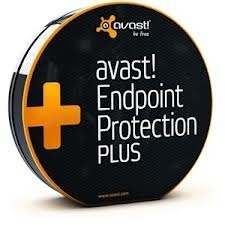 All the essential protection your business needs is now available in one easy-to-use package – including strong firewall and antispam protection to keep your network safe and efficient. Install and update remotely, to save both time and costs associated with traditional deployment at individual endpoints. For greater flexibility, we offer two management console options – our simple Small Office Administrationfor basic networks or our robust Enterprise Administration for complex networks.